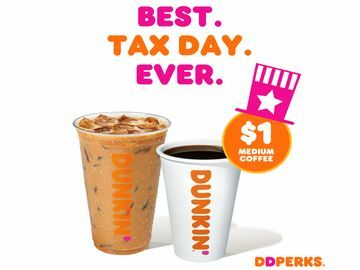 For the first time ever, we are giving you the chance to sip, peel and win free coffee for a year and more great prizes right on the cup every time you order a large or extra large hot Coffee, Tea or Hot Chocolate (excluding Espresso)! 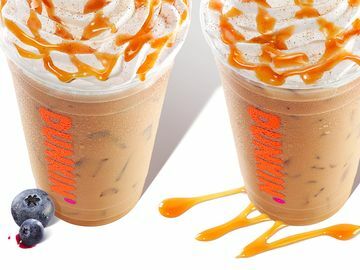 Now through September 30 or while supplies last, large and extra large hot cups at participating Dunkin' Donuts locations* will have special “Sip. Peel. 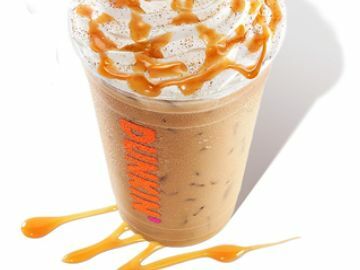 Win.” game pieces – each cup offers a prize or special offer, so all you have to do is sip your freshly brewed hot Coffee, Tea or Hot Chocolate, peel off the game piece, and see if you won! 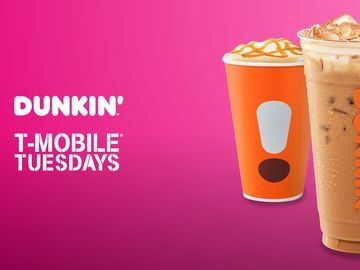 You have the chance to win a year's worth of free coffee and other great prizes, such Dunkin’ Donuts gift cards, free menu items, Fanatics® prizes and more**. 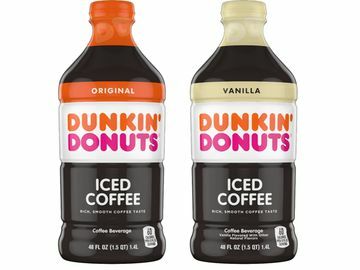 Non-winning game pieces have valuable coupons for Dunkin’ product or discounts at Fanatics.com. How do you celebrate Sip. Peel Win.? Show us on Facebook, Twitter, Instagram! **No purchase or payment necessary, legal U.S. residents, 13+. For information on how to receive a free game piece, see the Official Rules at www.sippeelwin.com.